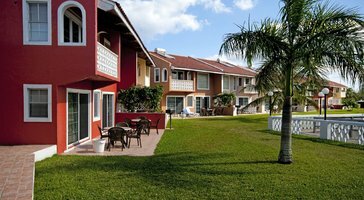 Ideal for large families and groups, this three-bedroom, four-bath residence sleeps up to 8 guests. 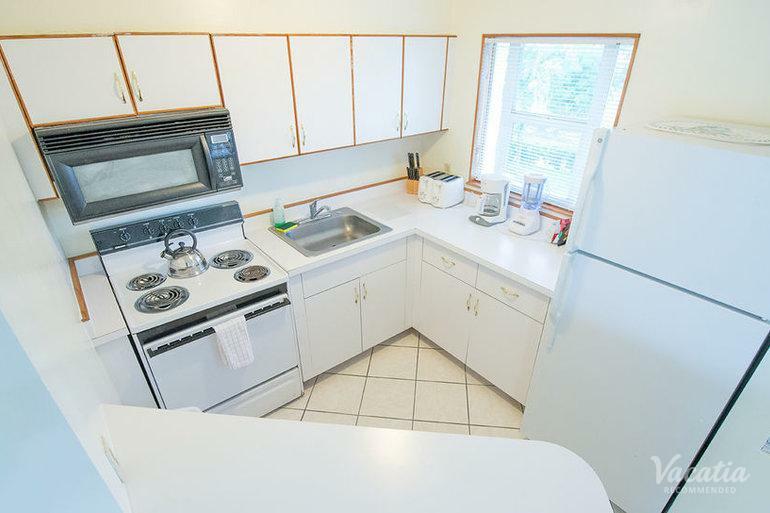 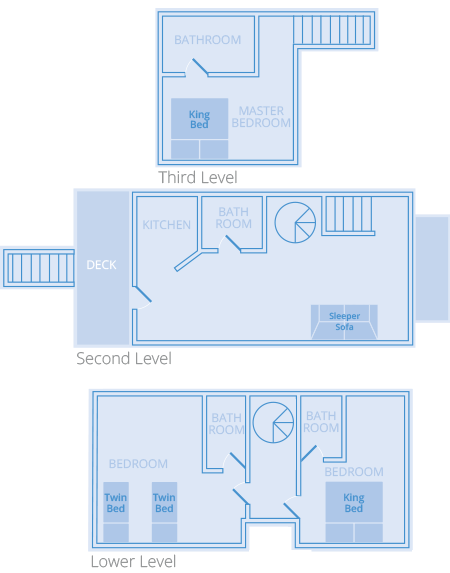 You get the ability to prepare your own meals in the kitchen area or kick back in the living room. 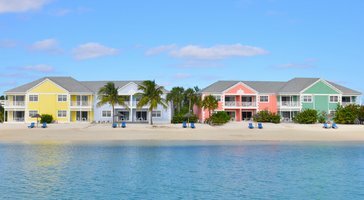 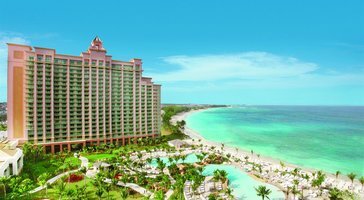 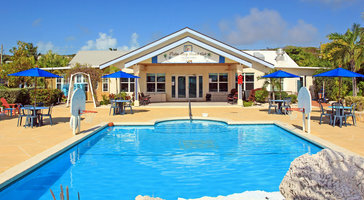 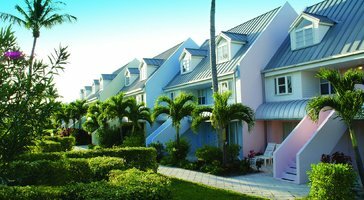 Treasure Cay Beach, Marina & Golf Resort is your personal retreat in the Bahamas.